The Canadian government, through the department of Veterans Affairs, offers veterans who have served our country lifelong benefits that include financial support for transition to civilian life, disability, mental health, well-being support and more. Home Care Assistance Calgary is proud to have been chosen as an endorsed partner in home care services for Calgary’s veterans and their families. 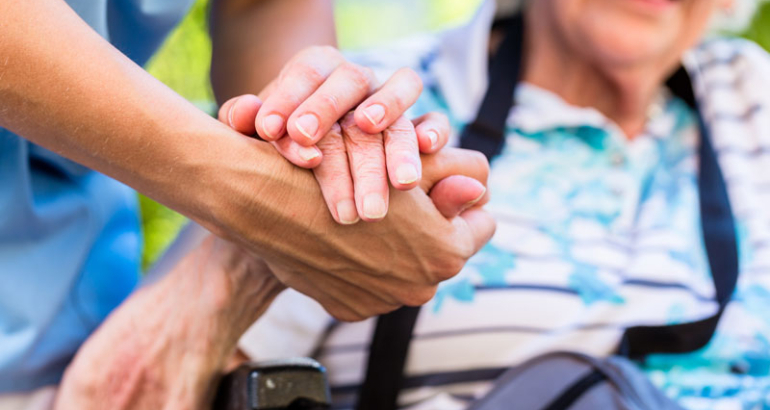 We assist veterans in determining coverage provided by the government and our specialized caregivers lend a helping hand in their homes or rehabilitation facilities. Thank you to our Veterans for all you have done for Canada and the world.